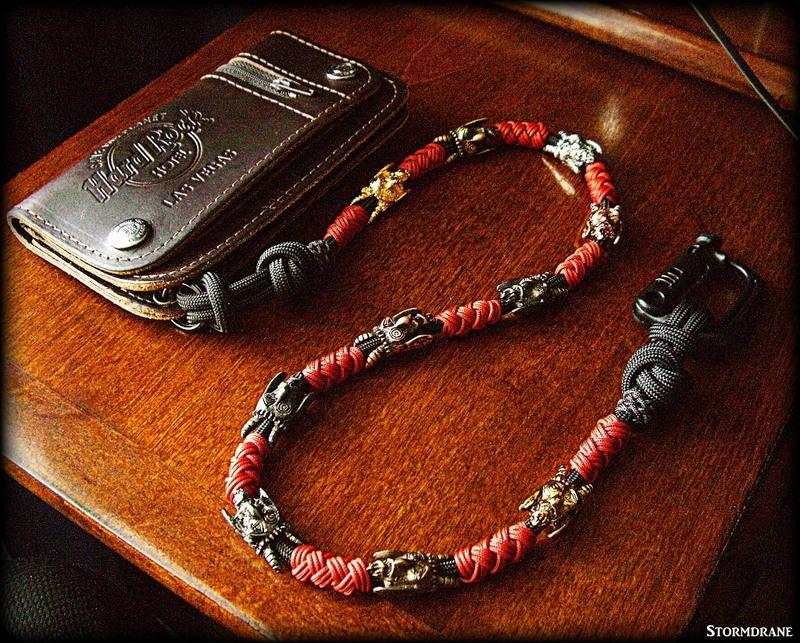 tony d tiger wrote: What knot(s) is/are this long lanyard? 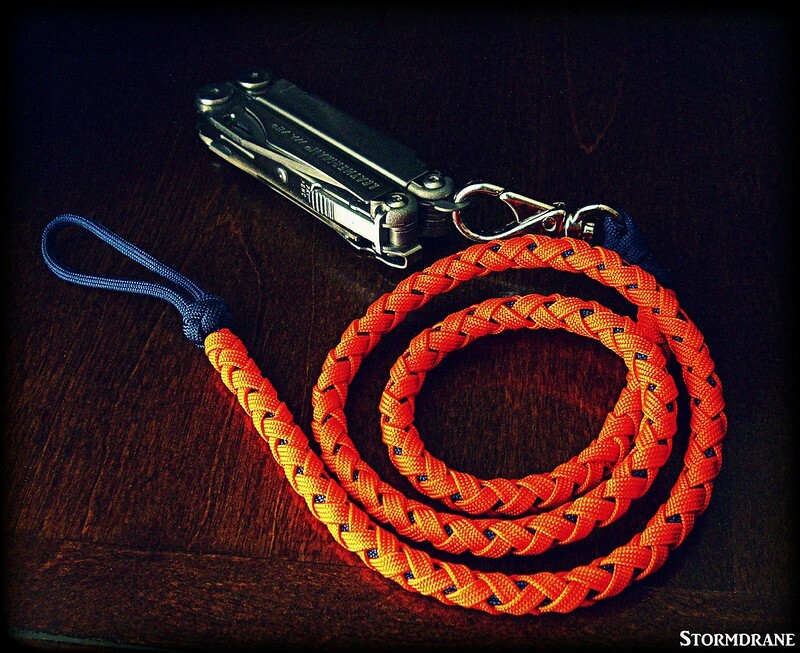 It's a spool knit lanyard, 2 peg version. 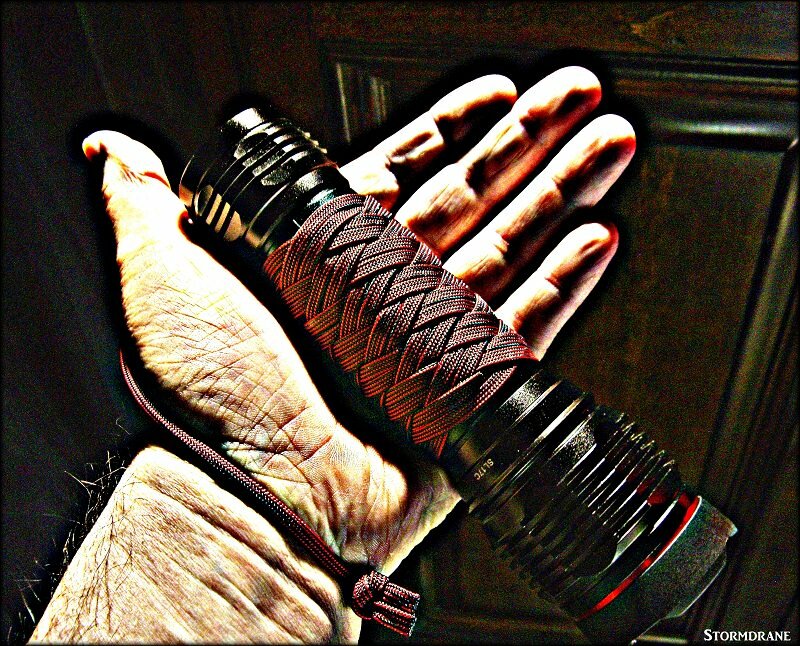 I have a tutorial. 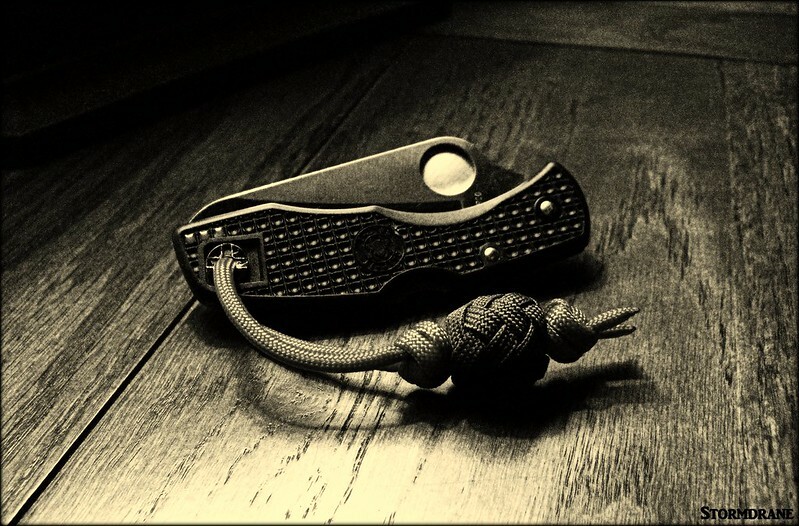 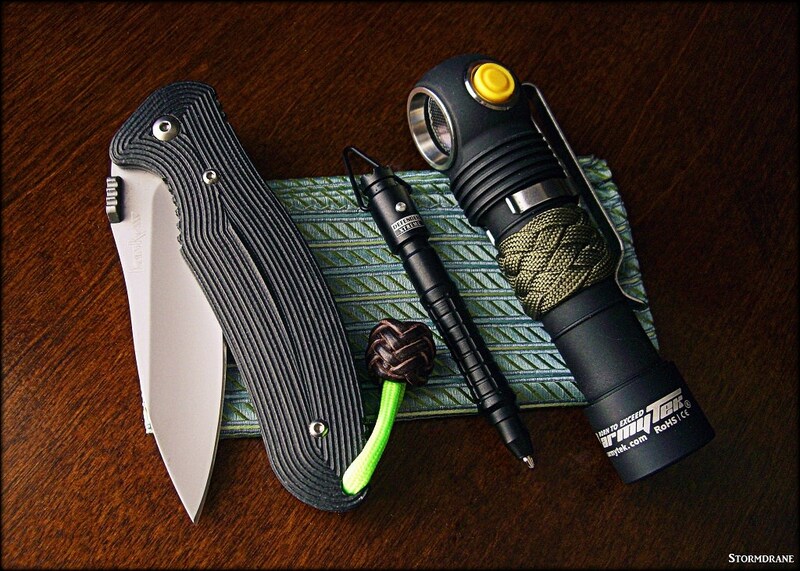 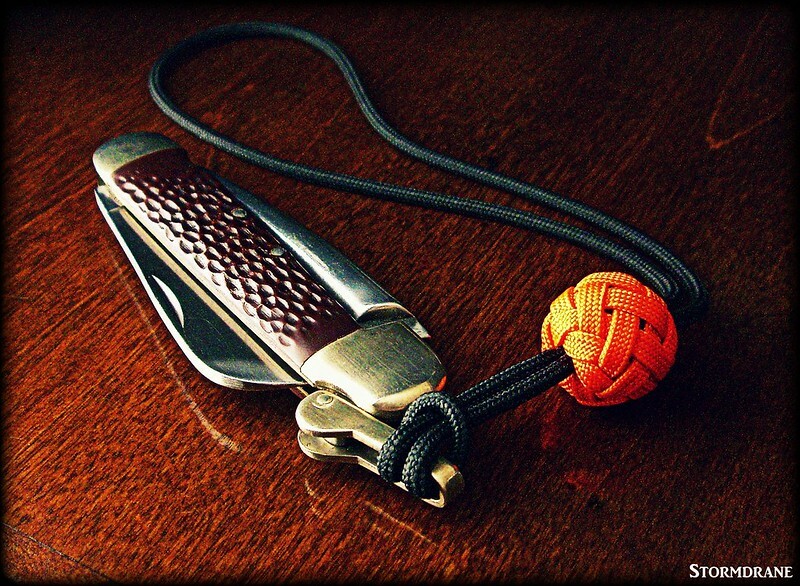 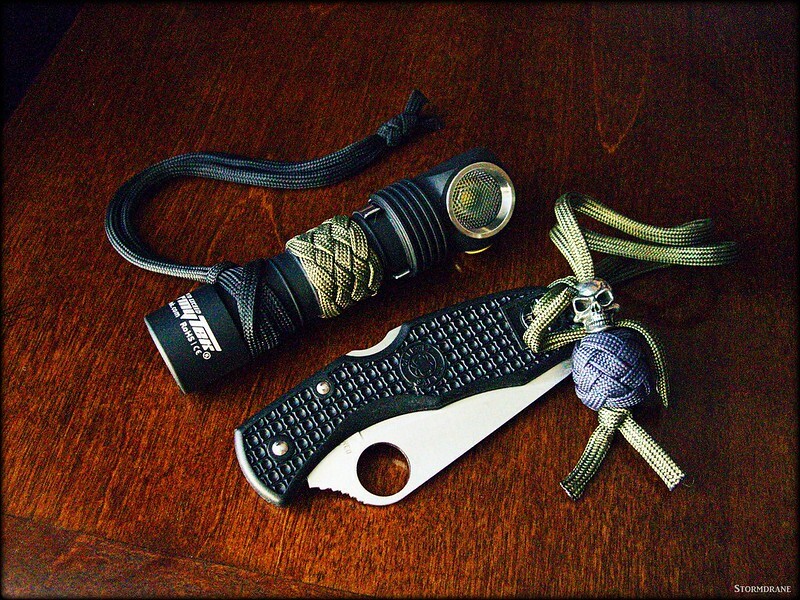 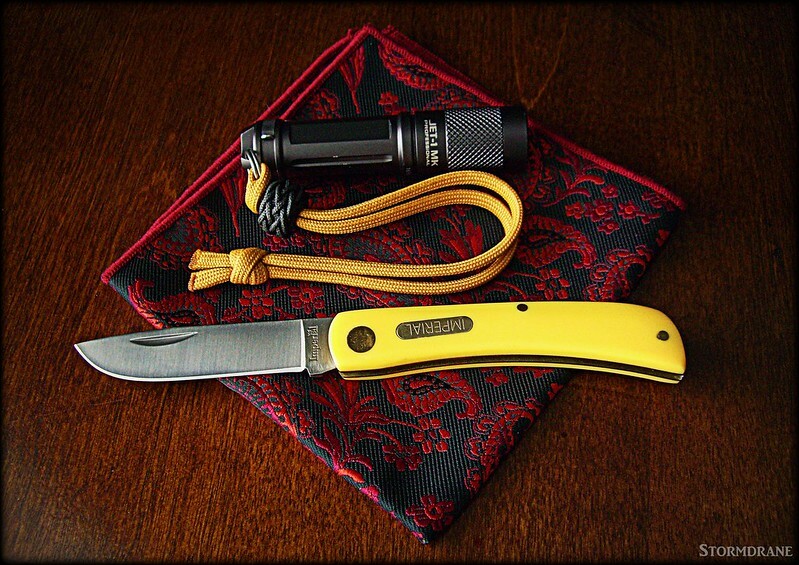 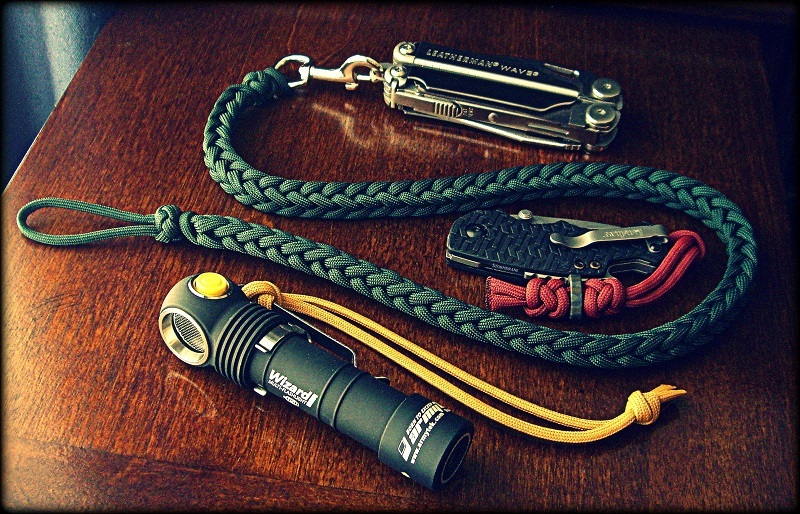 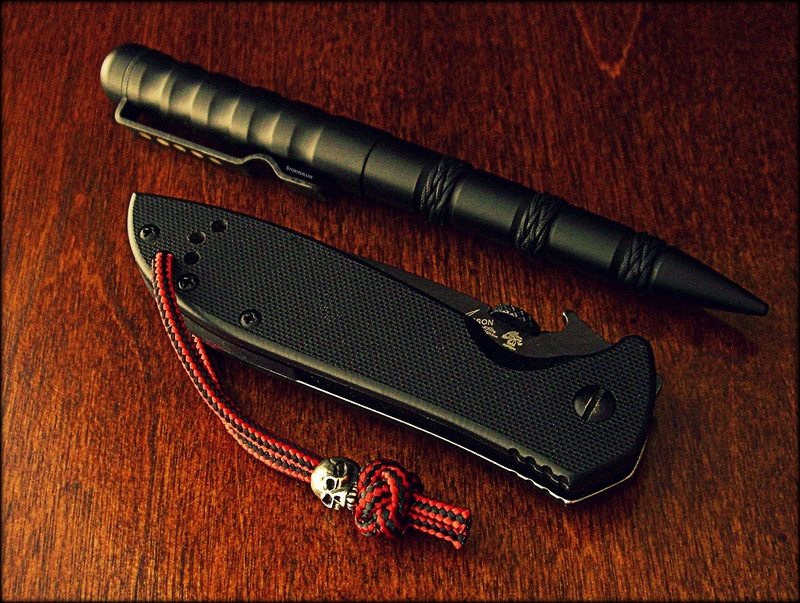 Ma & Pa gave me an iProtec 1400 zoomable LED flashlight for my birthday, and I used a remnant strand of gutted paracord to tie a Turk's head knot around the grip with a simple wrist loop lanyard to finish. 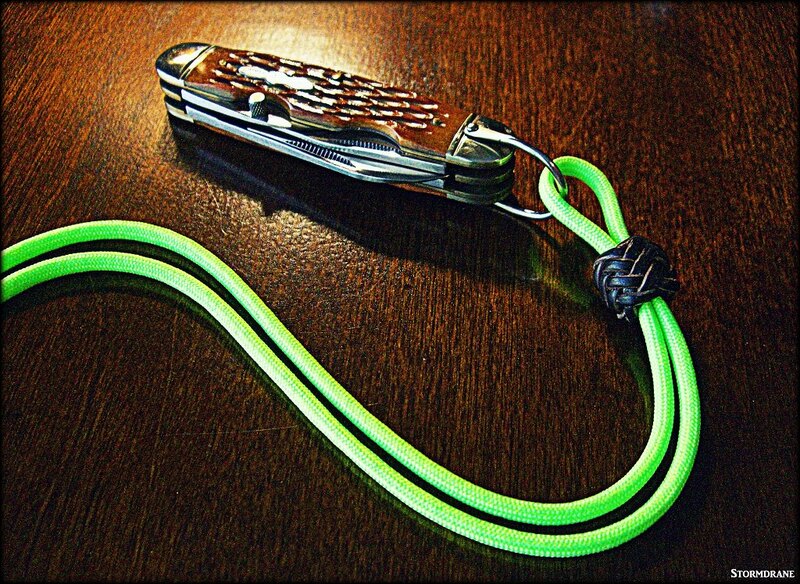 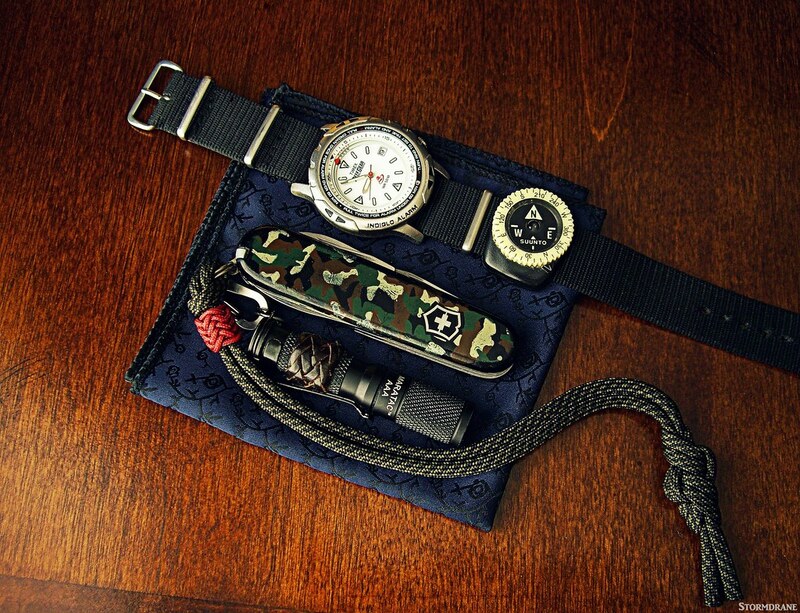 Upgraded the neck lanyard on a waterproof pouch with paracord and a knotty cord lock. 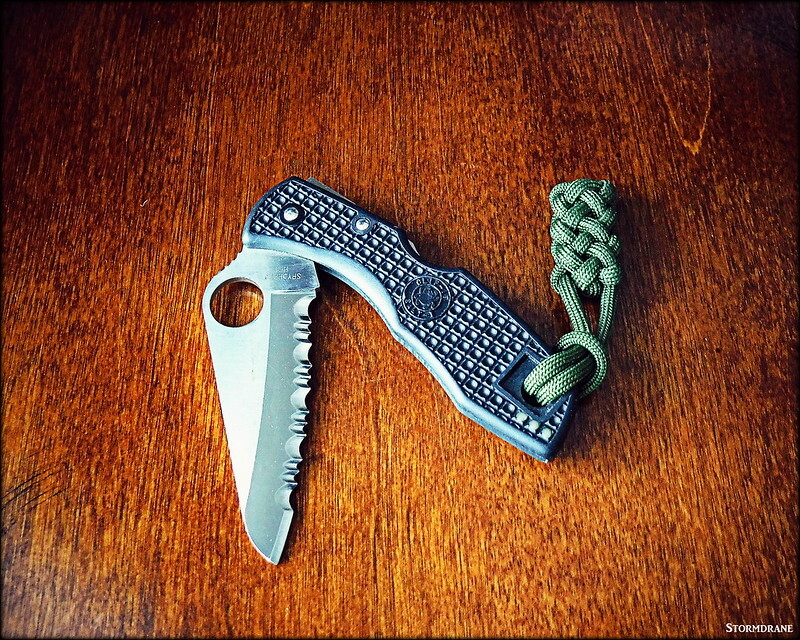 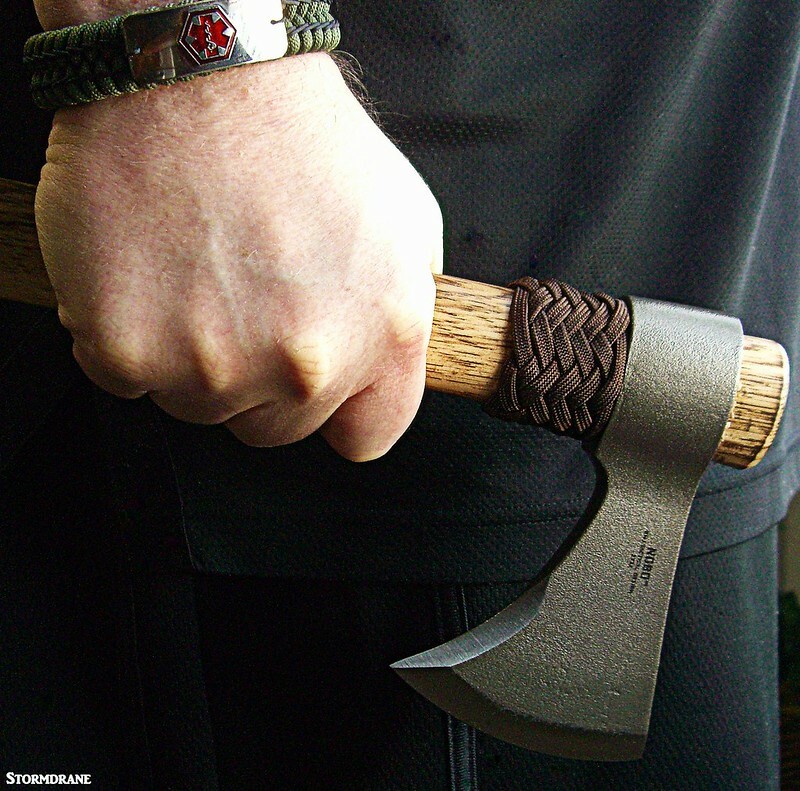 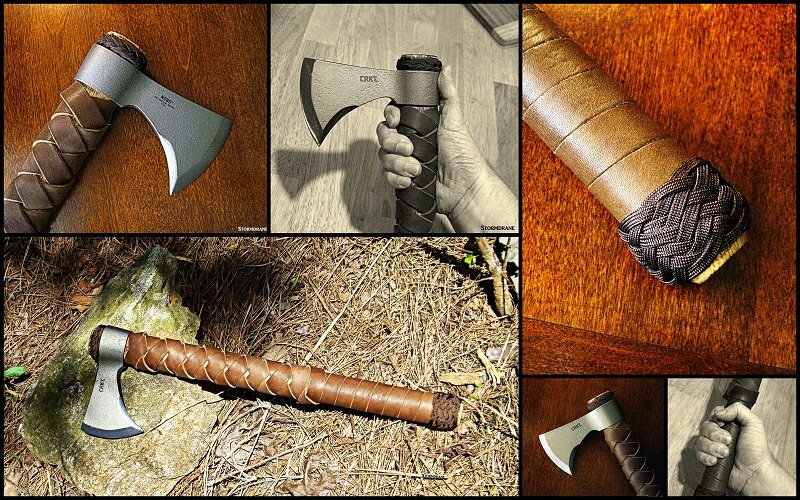 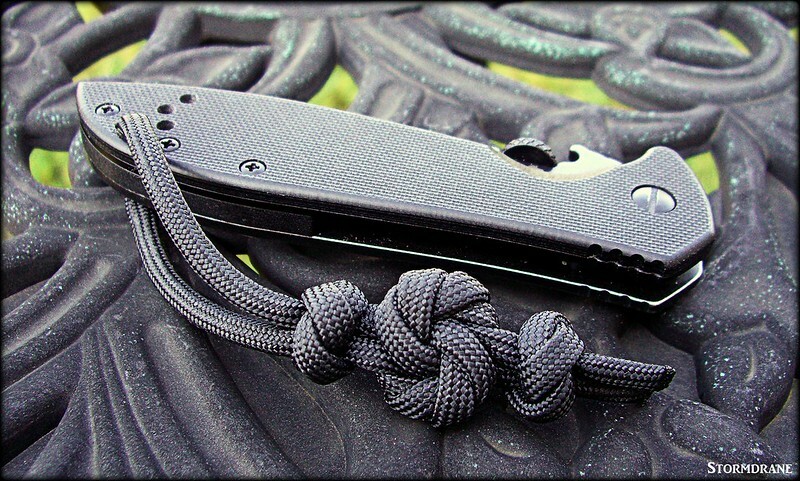 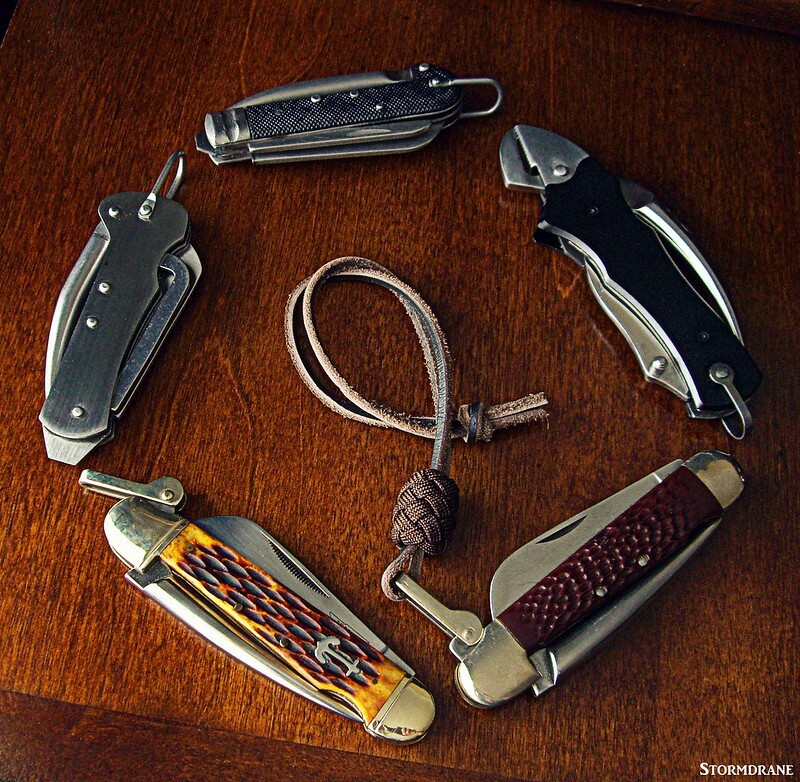 Stormdrane, what are you using as a needle to thread the paracord? 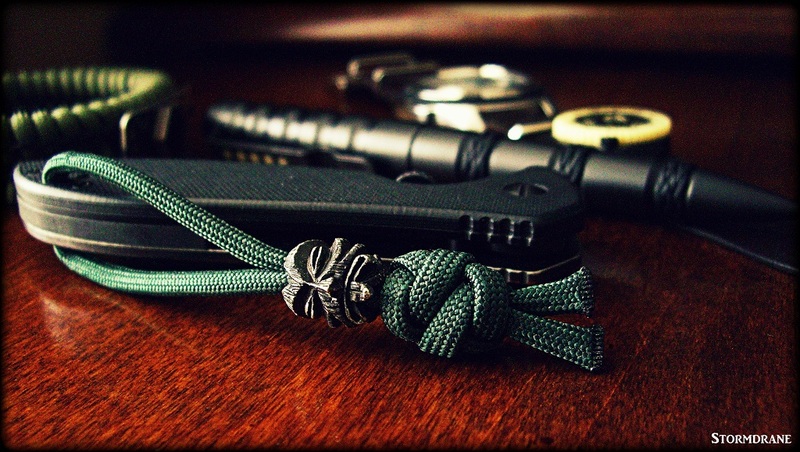 I often use Perma-Lok lacing needles, different sizes depending on the cord. 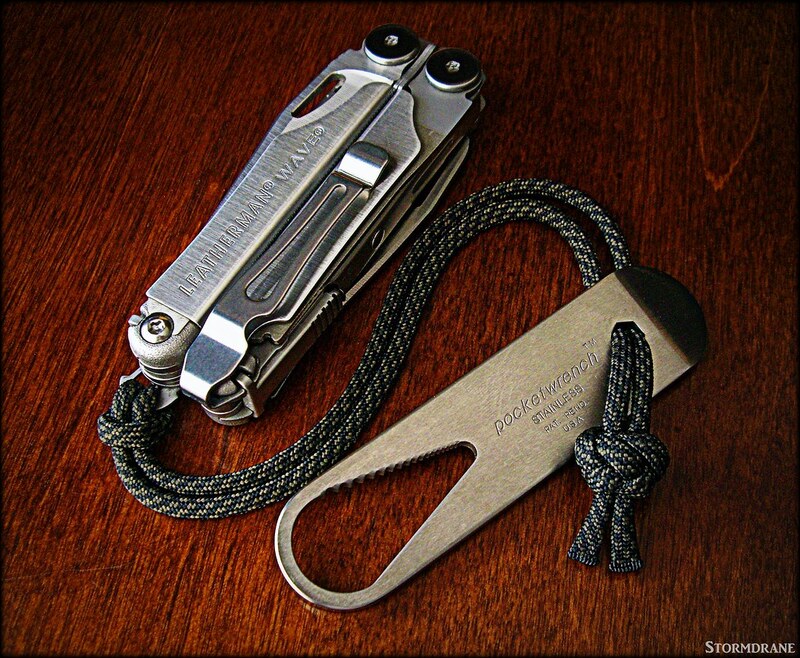 There are many folks/vendors that also make lacing needles in stainless steel/aluminum that also work well, or you can make your own improvised versions too. 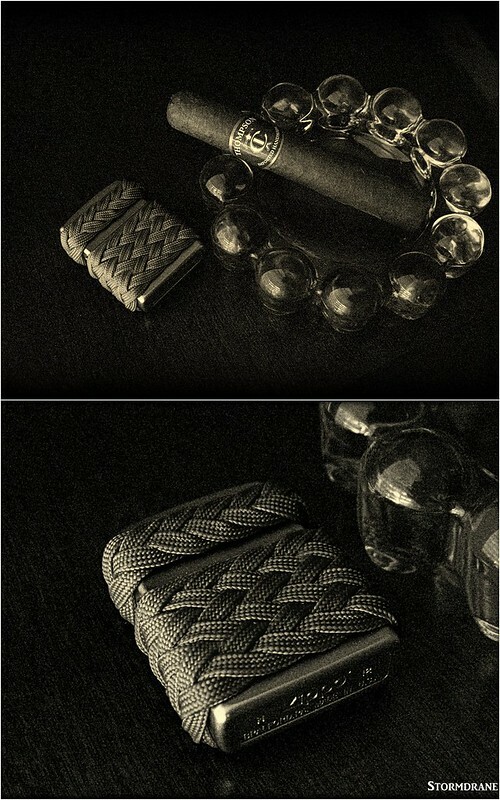 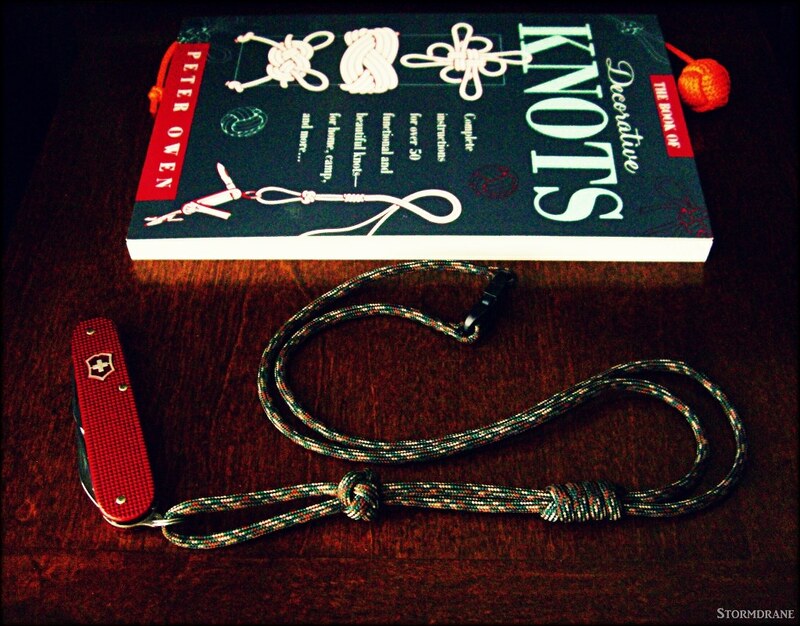 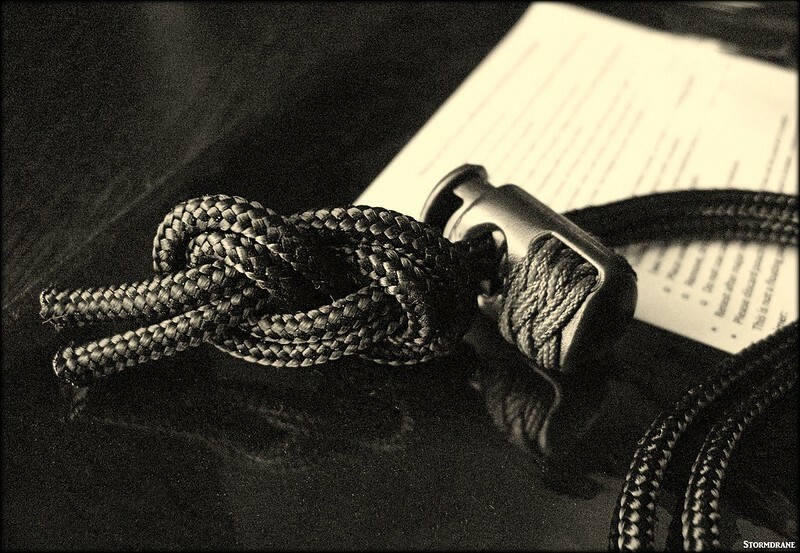 A couple of two-strand stopper knots, before and after the mandala knot.